Perhaps my favourite place for a cocktail in the City, Trader Vic's has consistently been a great place to go for dinner or drinks.. or even both! It turns out that they have been running a Japanese food promotion at the restaurant since the start of September and it runs until the end of the month. 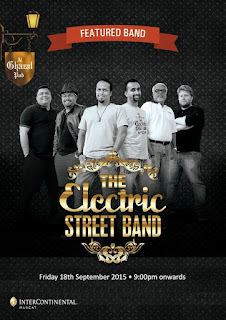 If you'd like to get some more information about the menu and the promotion in general, you can call 2468 0080. 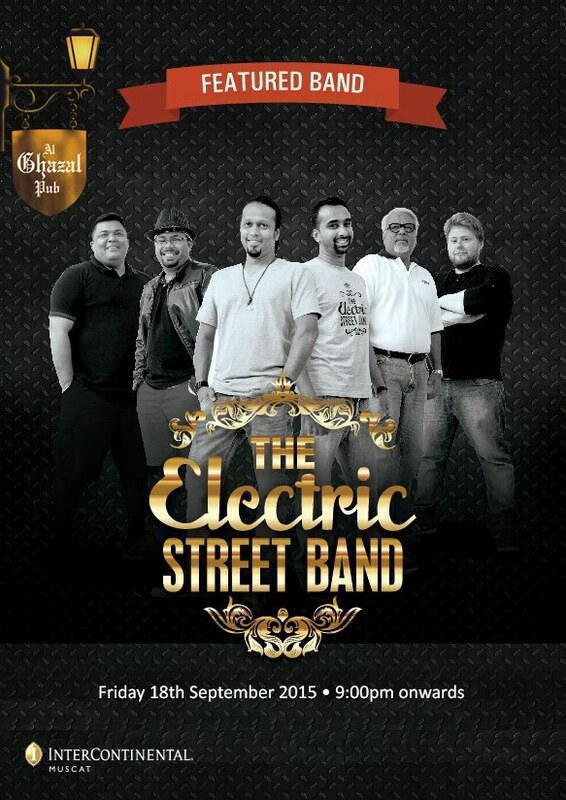 Also this Friday at the Al Ghazal is the Electric Street Band who are playing from 9pm ahead of the Rugby World Cup opening match which starts at 11pm.